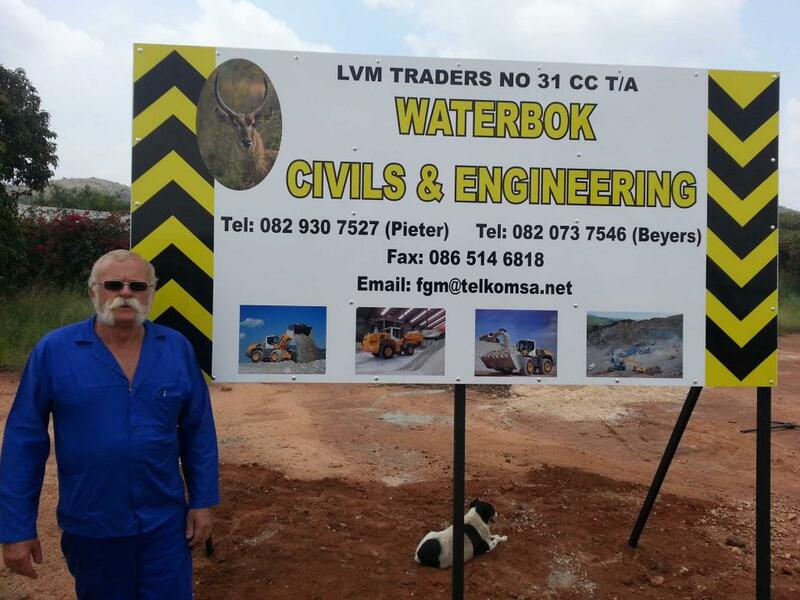 Waterbok Civils & Engineering | Waterbok Civils & Engineering - mining machinery site and project management mining industry equipment rehabilitation of mine-dumps extensive fleet of machinery ranging from excavators and dozers to tippers and specialized plant fixing equipment. 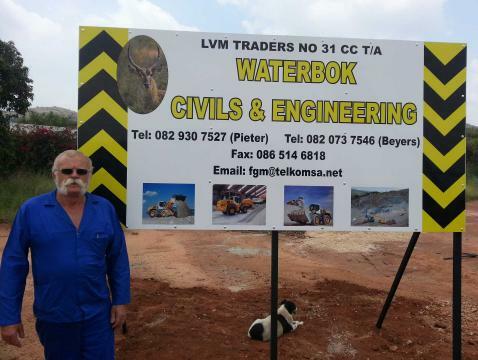 LVM provides site management and machinery in the mining industry. 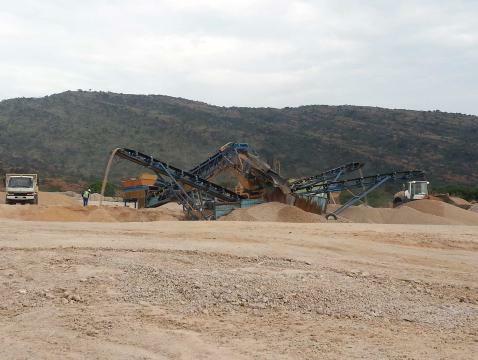 This includes the mining of minerals and the rehabilitation of old mine-dumps. LVM Opencast Mining consists of an extensive fleet of machinery ranging from excavators and dozers to tippers and specialized plant fixing equipment. 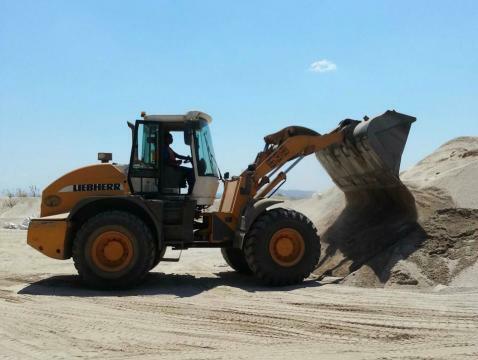 LVM specializes in the construction and rehabilitation of roads, mining areas as well as civil infrastructure, providing equipment such as a fleet of loaders, ADTs, graders, water tankers, fully operating workshop, and mobile crushing and screening. They are also capable of commiting to major earth works. 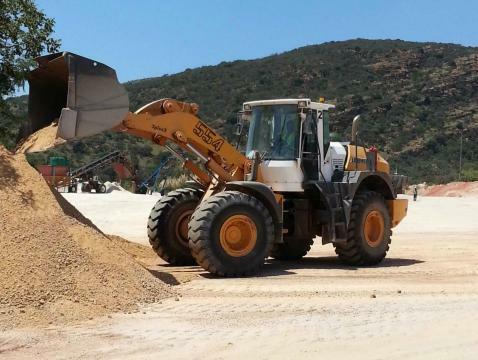 This company consist of professionals with the expertise in project management, land development and consultation of any transport, engineering, mining, loading, processing, civils, and earthmoving problems.